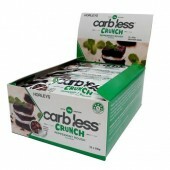 Max's Supershred High Protein Low Carb Bar | Maxs Super Shred protein bars. 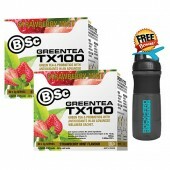 MAX'S Super Shred Protein Bar Burn fat | Block Carbs | Strip & Build lean Muscle. 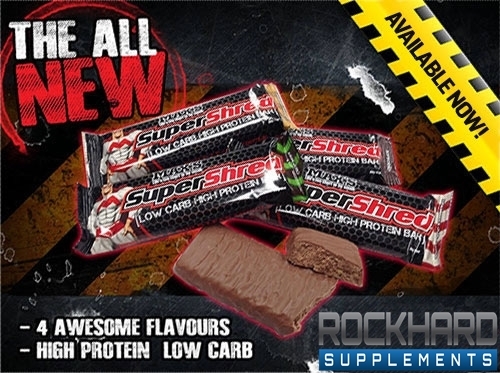 Just landed at Rock Hard Supplements new Super Shred Protein bars Yum!! 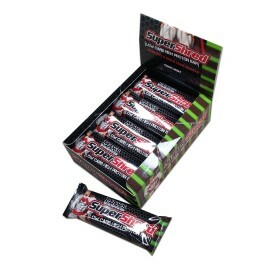 Max's Lean Super Shred bars come in 4 flavours 60g net each bar and 12 per box. 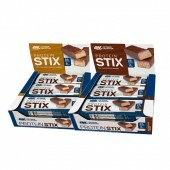 Max's SuperShred high protein bar is the ideal low carb/high protein snack or meal replacer. 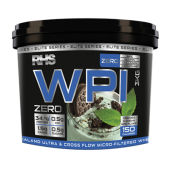 Maxs's Super Shred High Protein bar contains a unique formulation that blocks carb digestion, inhibits conversion of carbs to fat and uses powerful fat burners to really fire up your metablism! MAX'S SuperShred High Protein bars are great to eat as part of a low car diet or cutting up program to help you strip body fat and build lean muscle.